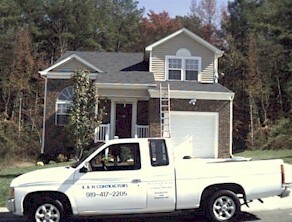 Specializing in Residential & Commercial Exterior Cleaning. Also Specializing in Landscape & Design. Whether it needs to be Cleaned or Landscaped Call K&H.